 Maintaining the floors and carpet in your home is easy with My Vacuum Store around. Whether you've got area rugs and tile or a house full of carpet, you'll be happy to know our products can keep the floors in your home looking new and in excellent condition for years to come. A healthy home or office is one with clean floors and sparkling carpets. My Vacuum Store is the experienced carpet care and floor cleaning company you want to call on. From berber carpet and tile flooring and everything in between, we know just what it takes to get it clean. Best customer service! They don't just carry vacuums. You asthma suffers can really appreciate this. I have a large air purifier in my home which is crucial for keeping pollutants AKA dog dander and dust out of the air.